Thank you in advance for your contribution to our Bowl-a-Thon to support WHO/O. The Bowl-a-Thon raises critical funds for our to help low-income folks obtain abortion care they cannot otherwise afford, which has support and improved the lives of thousands in Ohio. This event not only is an opportunity for you, your family, friends and co-workers to have fun and raise funds to support our mission, but also raise awareness about abortion access and bust stigma. This guide is intended to assist you in FUNdraising! The quick rundown: As a team captain, invite as many people to join your bowling team as you’d like. There is no limit to the size of a bowling team! All participants are encouraged to ask for donations from their family members, friends, co-workers and business associates in support of their participation in the Bowl-a-Thon. We ask for a minimum of $50 raised for each bowler. Bowlers who raise $250 or more will receive a super cool Bowl-a-Thon participation gift to be announced! You and your teammates are encouraged to raise funds online through your own Bowl-a-Thon team and individual fundraising pages! As team captain, you bring everyone together and enjoy bowling with your teammates and Women Have Options at the bowl-a-thon. How do I register online for the Bowl-a-Thon and start a team? The Bowl-a-Thon uses the web-based Classy fundraising site to help you raise funds easily and online. 2. Click on the purple “Become A Fundraiser” button in the middle of the page. You will get a pop-up where you will choose "Start a Team". 3. From there you will type in your team name, your goal and basic information for your team page (see below). After this, CONGRATS- you'ver started a team! You should also personalize your team page, add a team picture, etc. 4. THIS STEP IS IMPORTANT! YOU MUST JOIN YOUR TEAM! Go to the main page again, click on the purple “Become A Fundraiser” button in the middle of the page. You will get a pop-up where you will choose "Join a Team". Then choose your team. Having trouble? 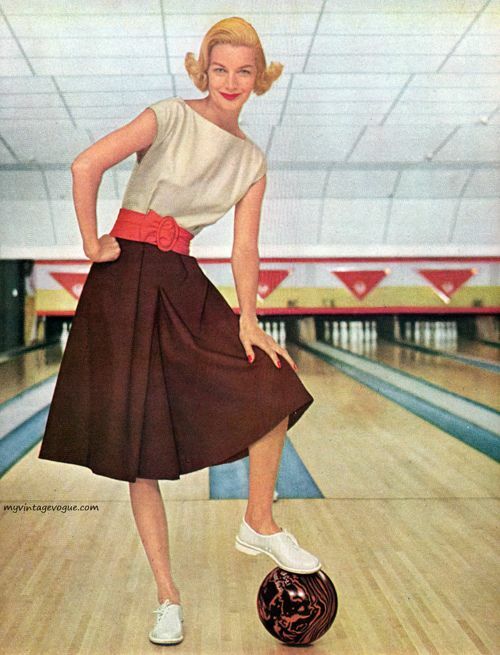 Email bowlathon@womenhaveoptions.org and we will get back to you pronto! Promote your team so other will join it! Ask friends, family, co-workers, etc. Serve as the point person for your team. That means letting us know who will be attending the bowl-a-thon event, helping your team by making sure everyone knows when and where to be. You are their leader! Stretch your goal! Remember the Power of 10 – 10 team members raising $100 each can help you reach a team goal of $1,000! Start with that goal – and keep stretching! Know other teams bowling? Challenge them to a little competition – be creative with incentives to win! Have some team-bonding time. Host a potluck or meet-up with your team so people can trade ideas and to build momentum. Send us stories and pictures! Have a great time fundraising together? Send us an email and let us spread the word about your success! Watch your email and this blog for great tips weekly including email/letter templates and social media posts for you to send your teammates, and networks. Copy. Paste. Fund abortion.